Rhokett is a premium developer of desserts and was established in October 2001 with the support of Michelin Star Chef Gary Rhodes, OBE. The company is managed by Chief Executive and Chef Patissier Martin Dockett. With a career covering top London hotels, industry and education, Martin has the knowledge and experience to enable Rhokett to develop the premium quality, bespoke desserts which it is renowned for and demanded by their big-name customers including Marks and Spencer, Waitrose, Pret a Manger, and Sainsbury’s. Over the past 10 years, the business has grown by more than 20% a year, and now makes an annual turnover of £12m. Rhokett has a dedicated development team run by a highly qualified Patissier and their development is supported by over 150 years of pastry experience within the management team. 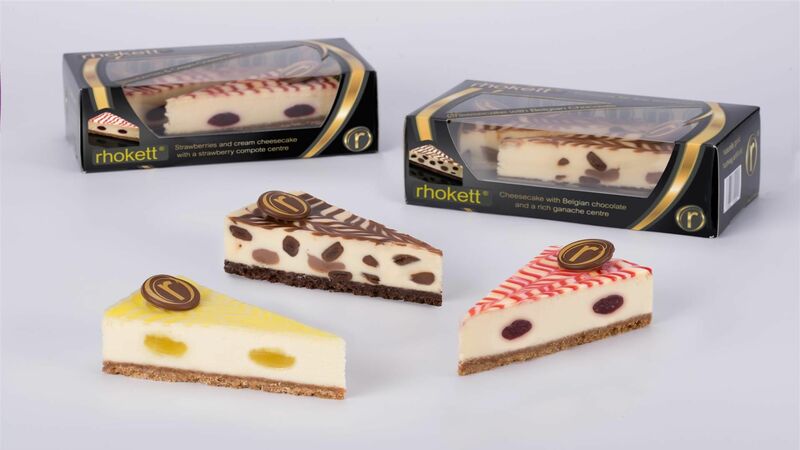 Rhokett currently has 2 high care production facilities, both of which have been awarded BRC A grades and employ a high proportion of pastry chefs who work throughout production. As a premium dessert manufacturer, they have extremely high standards and specified a ‘Clean Room’ type of installation. 3 specialist construction providers were assessed during the procurement process by Alan Heulin, the Special Projects Director at Rhokett. When reviewing he said that only ISD Solutions ticked all the boxes he was looking for. 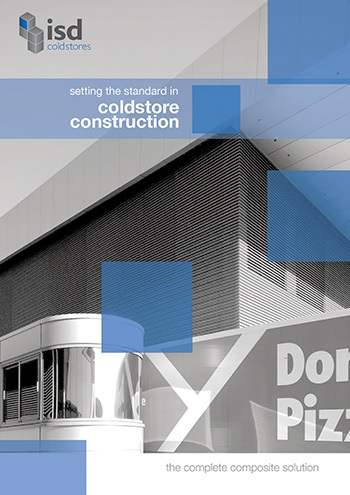 It was the first time Rhokett had ventured into composite sandwich panels, so they needed a partner they could have complete faith in, with a proven track record. Alan Heulin also visited a job ISD Solutions delivered for Alpro in Kettering and ‘the standard of workmanship was the clincher’. It also proved useful in confirming their panel type selection. ISD worked alongside the Rhokett team to design and install a solution with minimal ledges with flush walls where possible. 8 sink stations were installed with concealed pipework and duct and panels were bored on site to ensure perfect seals. ISD Solutions produced a clean room design that incorporated a fixing-free environment with detailing around columns alcoves, lifts, stairs door-openings to a high level of finish. High care and low care washrooms, corridors and lobby were created with a total of 2,200m2 of panel. Because of the nature of the project, construction and design on site needed to be very flexible on a day to day basis to achieve the required level of quality. On ISD: “Very helpful in terms of technical/construction knowledge on overcoming the nitty-gritty problems encountered on site during installation”. On working together as a team to achieve the flush fit, no visible pipe finish to the sink stations: “ISD worked very closely with me onsite, at points alongside. ISD was very accommodating a helped with the new idea of having no ductwork and services on show around the multiple sink stations. This was a tricky operation and we received not one single problem with ISD. Alan Heulin – Special Projects Director Rhokett.